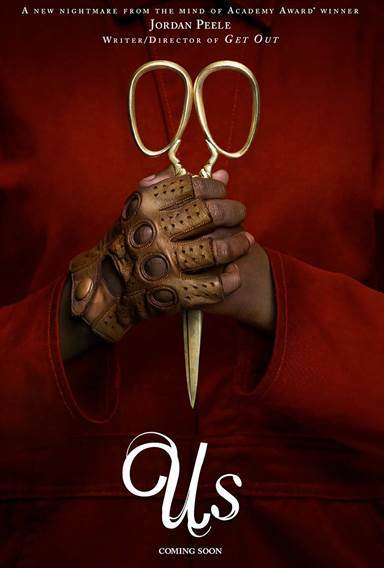 Us is certainly one of the smarter horror/thriller movies that have come about in the past several years (besides Get Out) and Peele knows how to terrify us without gore or crazy jump scares. Download Us from the iTunes Store in Digial HD. For more information about Us visit the FlickDirect Movie Database.